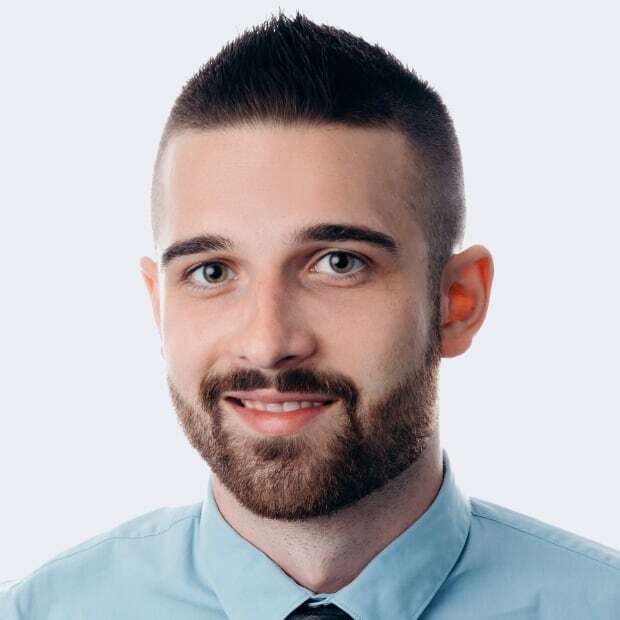 The union representing security officers at Manitoba’s largest hospital is firing back at the province's health minister for saying the officers have the ability to intervene when there is a violent individual acting out. The union representing security officers at Manitoba's largest hospital is firing back at the province's health minister for saying the officers have the ability to intervene when there is a violent individual acting out. The Manitoba Government and General Employees' Union is insisting the officers at the Health Sciences Centre have no more special power than a regular citizen unless they are granted special constable status. But Health Minister Cameron Friesen maintains the union is wrong even after the MGEU got a legal opinion that says HSC security guards don't have special arresting powers or the ability to use any more force than a private citizen in Manitoba. "I can tell you our officers are extremely upset by the minister's words.They know the realities in the hospitals. They know what they're up against and not just because there's a meth crisis going on. 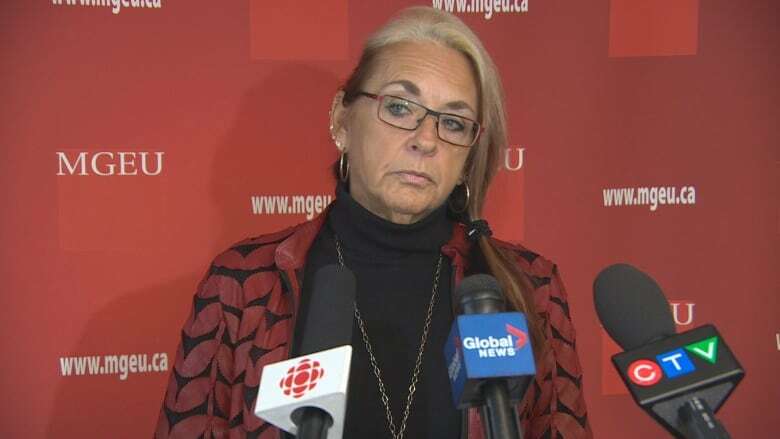 This has been an issue for many years," said MGEU president Michelle Gawronsky. Gawronsky said she knows of members who have been reprimanded in past years for intervening physically at HSC. She said two were criminally charged for using too much force even though management deemed it acceptable. She gave another example of an officer who she said stopped a man from committing suicide. She said the officer was terminated for physically trying to intervene. Gawronsky said security officers are working under a cloud of fear at HSC right now. "We know that our officers are concerned that they will be reprimanded or could be hauled in." The Winnipeg Regional Health Authority said it's in discussions with the province about amendments to the Mental Health Act, which would let individuals deemed as "qualified persons" to be able to take custody of formed Mental Health Act patients directly from police. "Previous to these amendments, those powers derived from a 'special constable' status under Manitoba's Police Services Act. That status, in practice, is no longer being granted by Manitoba Justice, and the WRHA is neither seeking nor recommending that any of its security staff be newly granted this status. We have identified the 'qualified persons' avenue as the correct avenue for achieving this goal and the discussions with the province are centered around this status," wrote WRHA spokesperson Amy McGuinness in an email. On Sept. 27, security job postings on wrha.ca said candidates "must be eligible for 'Special Constable' (Peace Officer) appointment." "To be clear, these discussions relate only to the ability of security staff to take custody of patients under the Mental Health Act, and are in no way intended to seek any increased capacity for security staff to intervene in violent situations. Officers already have the ability to do that under the Criminal Code of Canada." 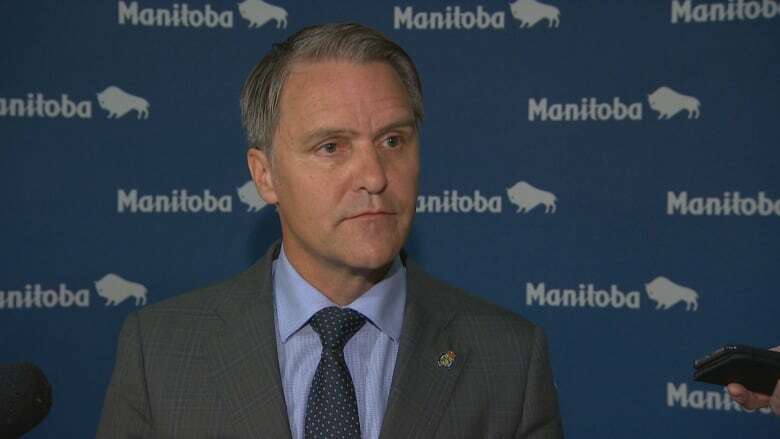 Friesen said in a statement Thursday his government would encourage the union to seek constructive dialogue by engaging with government directly rather than through the media. He repeated comments he made a day prior to reporters saying security officers at HSC have the ability, the training and authority to intervene when individuals are acting violently. "This fact has not changed, nor will it change regardless of whether security officers have the designation of special constable or qualified person once amendments to the Mental Health Act are proclaimed." The public spat about what powers security officers at HSC have started Wednesday after the MGEU wrote a letter to Friesen saying the increase in meth use and opioids has led to a spike in violent situations at the hospital. The letter called on the province to give the officers clarity on what was expected of them, saying they felt pressured to intervene but didn't have the authority or power to do so.